Went to Pwll Penarth for a hour today all the usual still about. 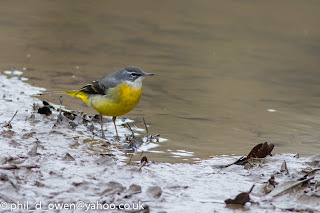 By the little bridge where the canal flows over into the river a single Grey Wagtail was feeding, Also the Kinfisher was in the same area and 3 Dippers. 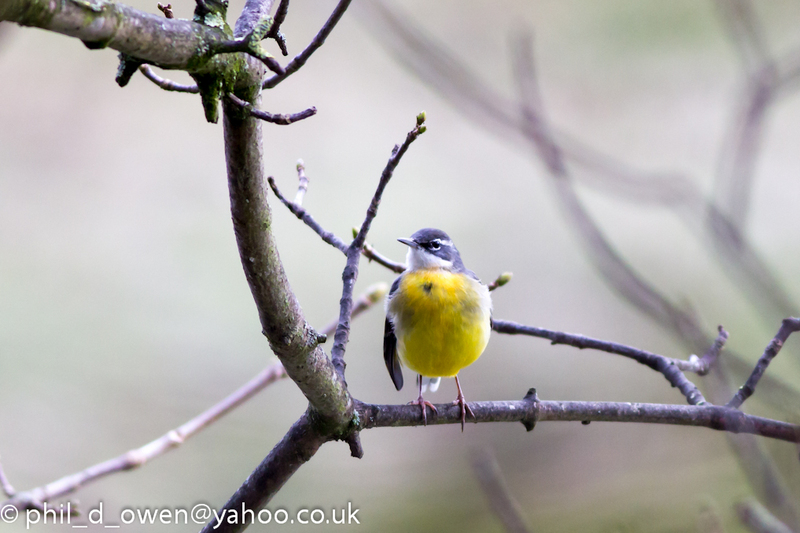 Lovely shots of the Grey Wagtail.